2017 has been a landmark year for Mercedes-AMG in the US. This year alone, sales of AMG models in America jumped 50 percent to 30,116 models. That impressive spike in sales is largely credited to the success of the new entry-level AMG 43 line, which AMG just finished rolling out this year. Don’t look now, but it appears that Mercedes-AMG isn’t about to slow down on expanding its performance line. On the contrary, Automotive News is reporting that the AMG line will see another big expansion by 2019. 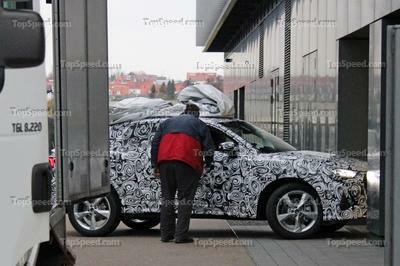 This expansion will include, among other models, a new line of AMG 53 models. 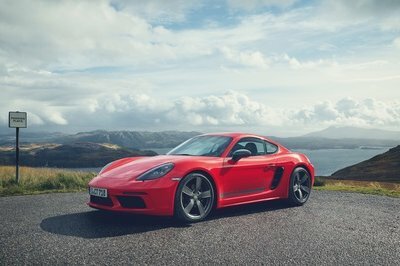 Will Mercedes-AMG Take on the Porsche Cayman with a Stand-Alone Compact Sports Car? The performance division is preparing a significant number of new models to add to the brand’s growing portfolio. Word of Mercedes-AMG’s plans come directly from Tobias Moers, the brand’s head honcho. According to Moers, the performance division is preparing a significant number of new models to add to the brand’s growing portfolio. He didn’t specify the exact number of new models, but he did mention the family of AMG 53 models as being the next-in-line to join the family. First up will be a CLS variant that’s on the calendar for a 2018 release. That will be followed by more versions, including for the E-Class coupe and convertible, as well as the GLE midsize crossover. 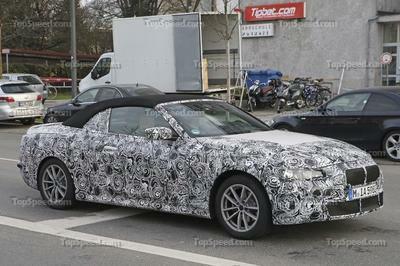 In addition, there’s also talk that a four-door AMG GT model is in the pipeline. 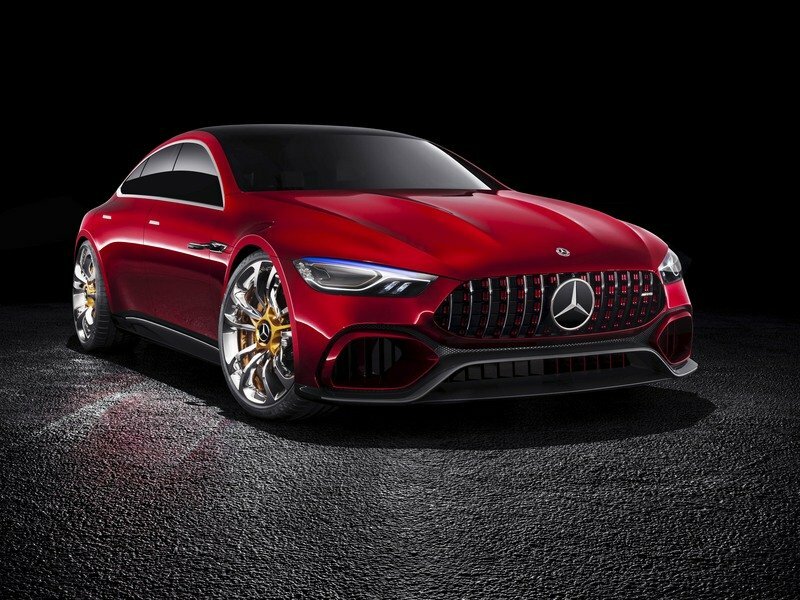 The model will be based on the AMG GT Concept that we first saw at the Geneva Motor Show earlier this year and is scheduled to hit the U.S. market sometime in 2019. The planned expansion of AMG isn’t just limited to adding more models to the brand. 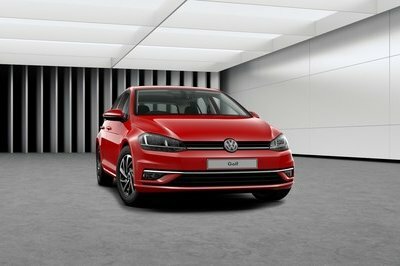 The automaker has also asked select dealerships to invest in dedicated showroom space to accommodate the influx of these new models. Likewise, AMG is also requesting more people to receive training for its AMG performance centers. Since opening in 2015, Mercedes-AMG has around 60 of these centers open to date. The plan, according to a Mercedes spokesperson, is to bring that number up to 90 centers for its U.S. retail network. "It’s not just about having an AMG performance center,” Dietmar Exler, CEO of Mercedes-Benz USA, told Automotive News. “It’s also making sure — and many dealers did this already before they opened the center — that there is enough focus and attention on the opportunity that AMG models provide for us in the market." All of these plans are part of a bigger goal for Mercedes-AMG. The performance brand is already on the cusp of representing 10 percent of Mercedes USA’s sales volume. With the arrival of these new models and the expansion of these dealer networks, you can be sure that it’s only a matter of time before the AMG line becomes an even bigger force in the U.S. than it already is.